It's Seoul Fashion week! 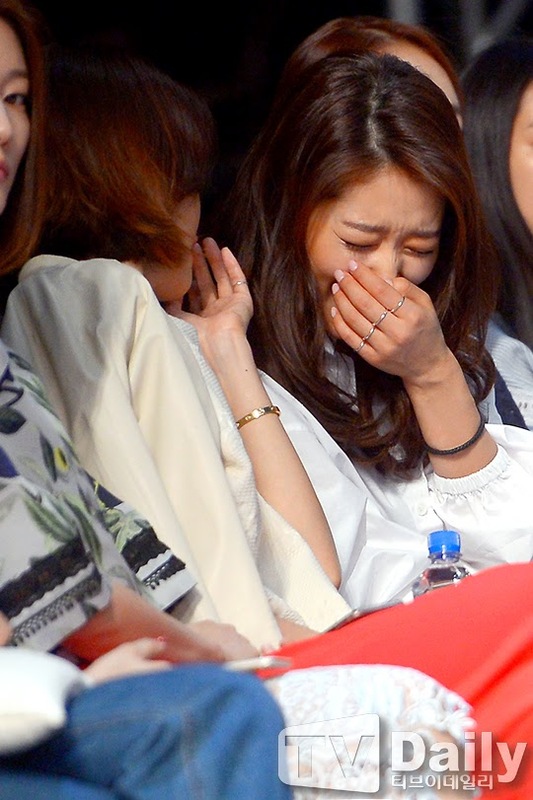 And in attendance at Jain Song's collection is Park Shin Hye. 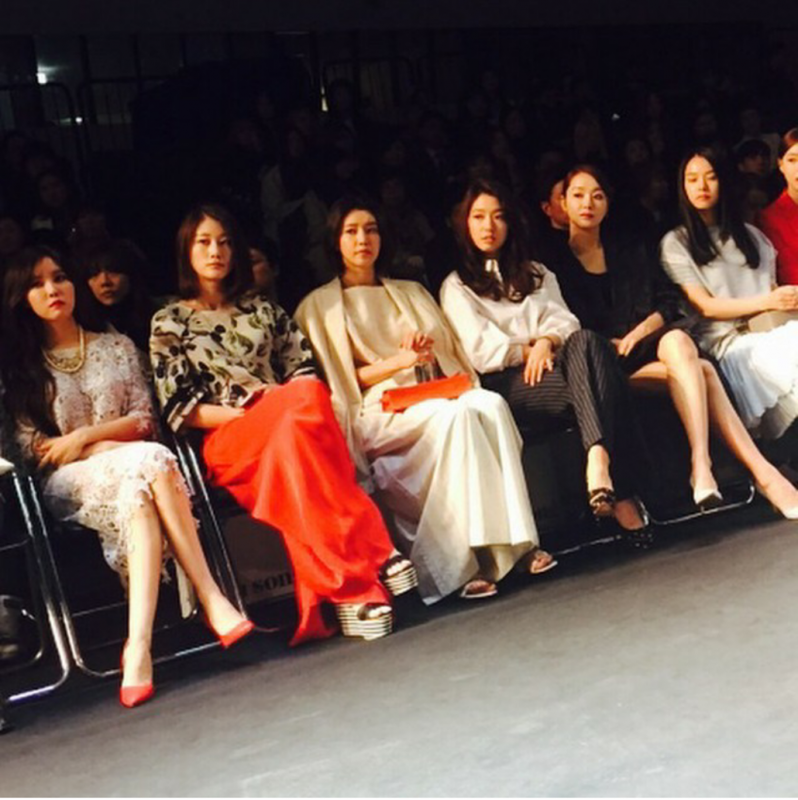 This fashion show is to showcase Jain Song's 2015 F/W collection. This has been an annual event for her. 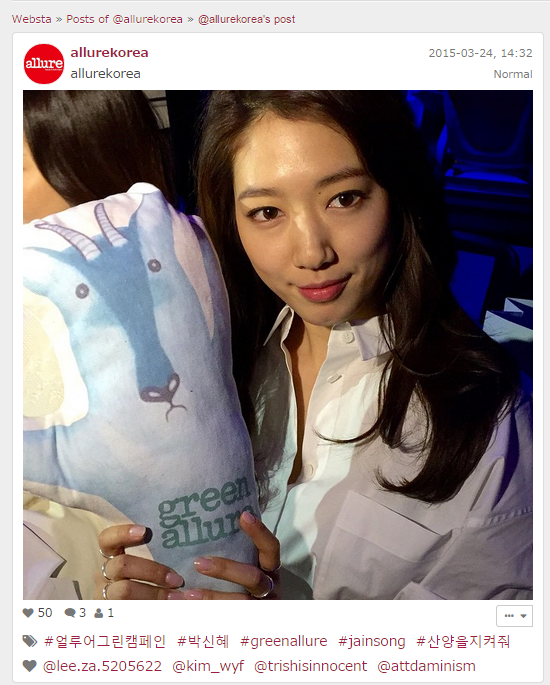 beautiful as ever.. PSH fighting!